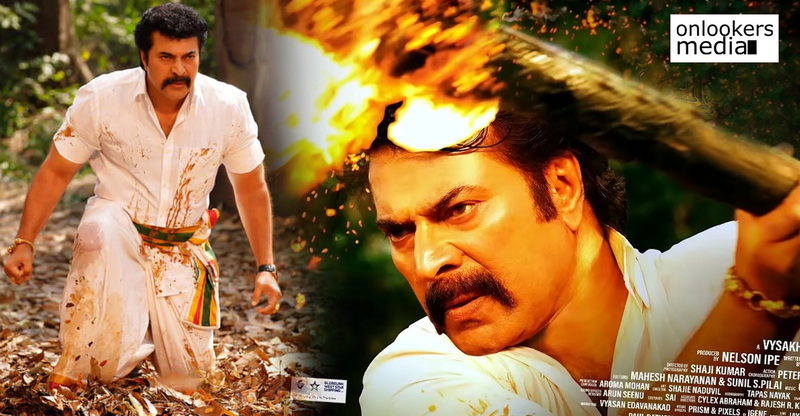 Amids tremendous hype, Mammootty starrer ‘Madura Raja’ is getting ready for release. 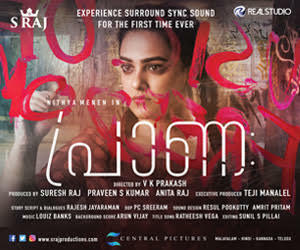 The movie has high expectations among the Malayali audience, especially the fans. Staying true to the huge hype, the movie’s satellite and audio rights have been bagged by Zee Network for a whopping Rs 14 crores. Leading OTT platform Amazon Prime is the front runner for the digital rights. 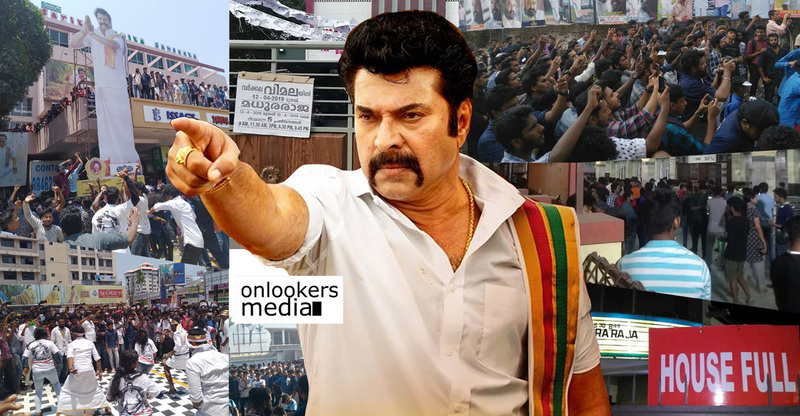 ‘Madura Raja’ directed by Vysakh is touted to be an full-on action packed mass entertainer. 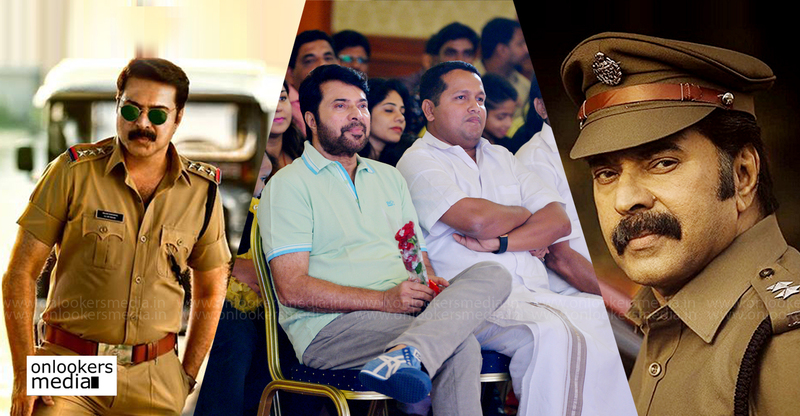 It has Mammootty reprises the role of Raja from his blockbuster film, ‘Pokkiriraja’. 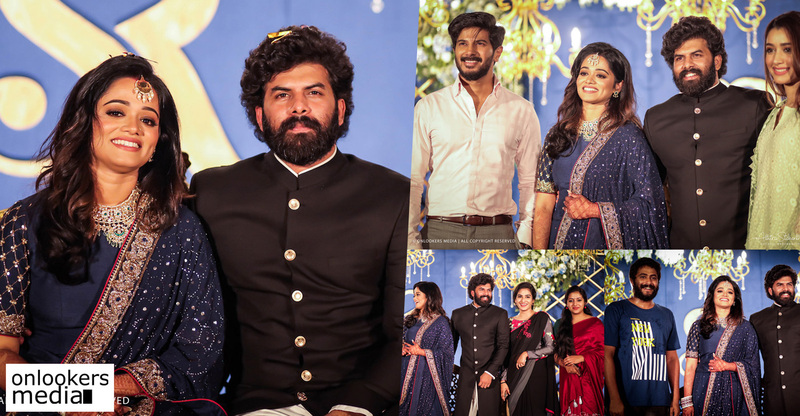 Udhayakrishna has scripted the movie. 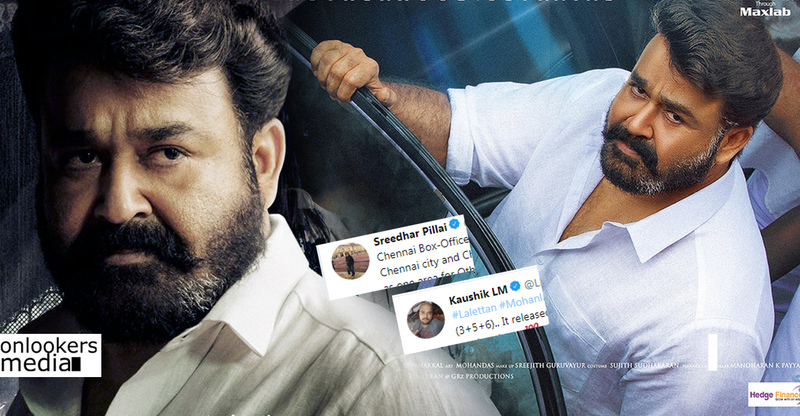 The writer-director combo had last delivered the all-time blockbuster film, ‘Pulimurugan’, so expectations are naturally high. 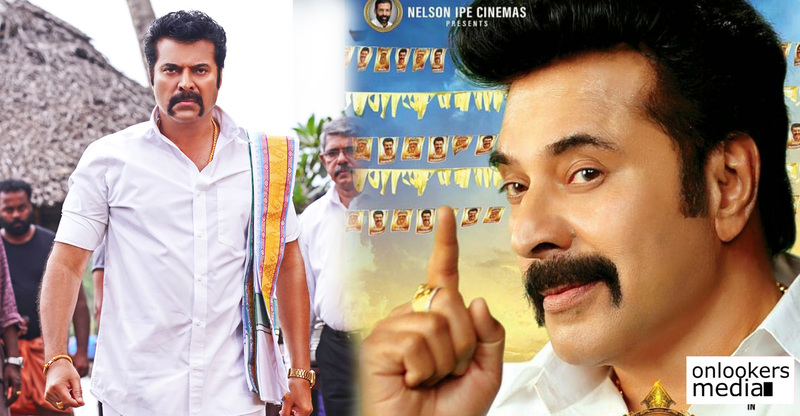 ‘Madura Raja’ has almost the same of technicians from ‘Pulimurugan’, like cinematographer Shaji Kumar, music director Gopi Sunder and stunt choreographer Peter Hein. 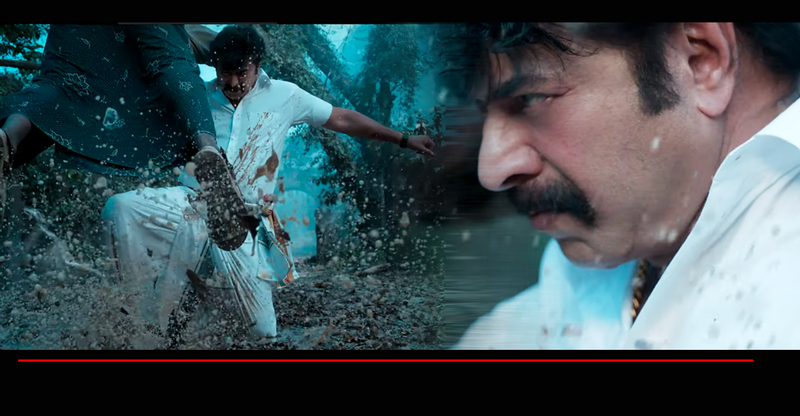 The recently released trailer had glimpses of some power packed action sequences. 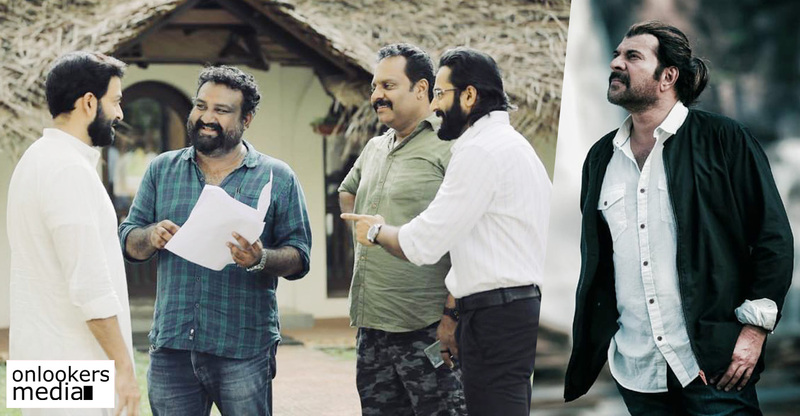 The movie’s cast comprises of four heroines in Anusree, Mahima Nambiar, Anna Reshma Rajan and Shamna Kasim. 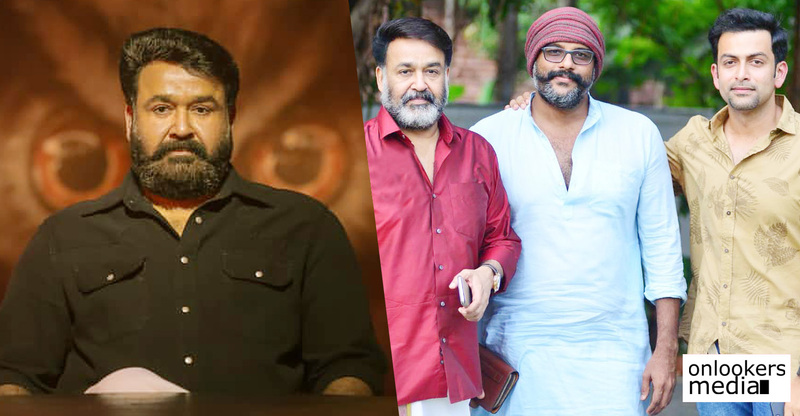 Tamil actor Jai, Jagapathi Babu, Siddique, Suraj Venjaramoodu, Salim Kumar, Vijayaraghavan and Nedumudi Venu will be seen in supporting roles. Nelson Ipe is producing the movie, which is scheduled to hit screens on April 12, Friday.